Vardy Orthodontics supports and participates in a variety of educational and community events throughout the year. 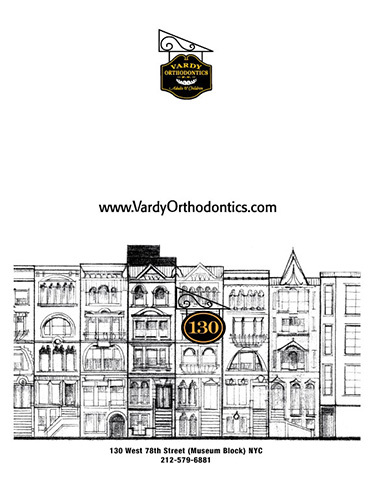 On January 26th, we at Vardy Orthodontics received a very special visit from the first graders at PS166. They came to tour our office and learn why it is so important to take care of their teeth. Our beloved Jehona (in the above photo to my left) has been on staff with us since 1996 and arranged the field trip, as her daughter is a student in the class. Nancy, our lovely patient and photographer, came to take photos of the special event. 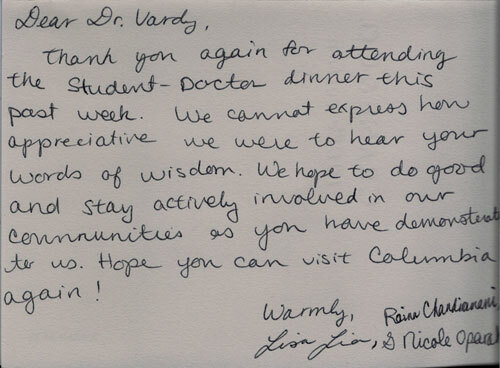 We want to thank all of our visitors for their considerate behavior and the beautiful, thoughtful "Thank you" cards they made for Dr. Vardy and Jehona. We look forward to seeing you all in the future! Soaringwords is a non-profit program, designed to bring communities together, to show support for ill children and their families. We are very proud and honored to have been introduced to Lisa Buksbaum, the founder of Soaringwords and also a mom of one of our awesome patients. While doctors and nurses provide medical care, Soaringwords works with communities to provide in-person and online support to hospitalized children to boost their spirits and reduce feelings of isolation. Those participating in a Soaringwords project, share their hope and support, through creating and donating personal stories, poems, art, letters, photography, and crafts. 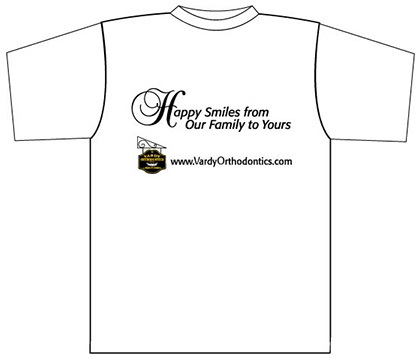 This winter, Vardy Orthodontics continued its tradition of the Soaringwords holiday project. 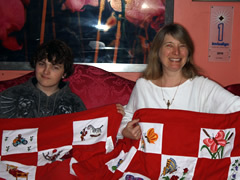 Each year Dr. Vardy buys Soaringwords blankets and pillows that staff members and patients decorate with pictures and words of encouragement. Then the team personally delivers them to a local hospital for the children and their families to enjoy, knowing that they are not alone. I received and viewed the DVD of your mother's account of Auschwitz and after. It is a very powerful document, and a testament to your mother's courage in facing those terrible memories, as she must have in every recounting of her story. But it is only with such personal accounts that the true horrors of the period are revealed. I have passed the film on to other members of the department, and I am sure it will become an important resource in our treatment of the Holocaust. Please click here to view the original document. Columbia University Pre-Dental Undergraduate students. Manhattan Day School: educating the young students on the benefits of stopping thumb/finger sucking and daily oral hygiene care instructions. P.S. 166 (Manhattan School for Children) yearly auctions to support student activities. P.S. 87 yearly auctions to preserve the arts in public schools. The First District Dental Society's Skate Safe Program in Harlem. Kriser Dental School's "Ghana Program" bringing dental care to under-served populations in Ghana and other developing countries. Catholic Medical Mission Board: bringing dentistry to the impoverished families of Honduras. She has also received NYU's Chancellor's Service Award for Volunteerism and Community Service. 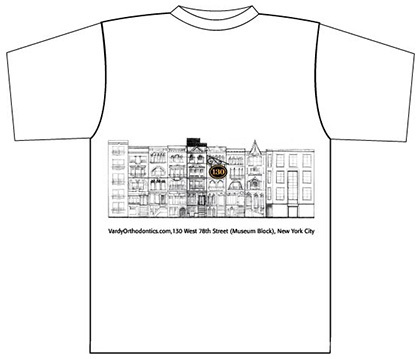 Stop by, visit the 10th most beautiful block in all of Manhattan, the Museum Block at 130 West 78th Street between Amsterdam & Columbus Avenue, and pick up your free T-Shirt and handbag specially made to celebrate our beautiful and special location right in the heart of Manhattan.